All 1 oz. micas are 10% off during April. You need this green colorant in your collection. It looks amazing in handmade soap, lotion, bath bombs, and scrub. Usage Instructions: Start with about 0.25 teaspoon per pound of scrub, bath bombs, etc. 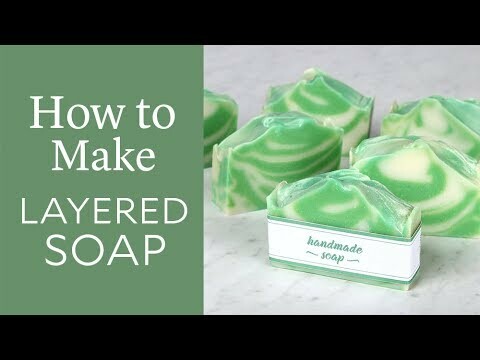 For melt and pour soap, mix 1 teaspoon with 1 tablespoon of 99 percent isopropyl alcohol. Add 0.5 tsp. of dispersed mica at a time to the melted soap. For cold process, mix 1 teaspoon with 1 tablespoon of lightweight oil. Add 1 tsp. of dispersed mica at a time to the melted soap.